Is Twitter’s Auto-Play Video Feature a Bad Move? Following in the footsteps of Facebook and Instagram, Twitter has now begun to test auto-play videos on smartphones. Auto-play videos automatically stream silently while users scroll through their newsfeed, without users needing to click ‘play’. This update for Twitter comes after the recent launch of the 30-second video option, which enables users to embed videos in their tweets. According to Advertising Age, Twitter is testing two different styles of auto-play videos. In one, videos are played constantly on a loop, whilst in the other videos are shown for a short, 6 second preview. Auto-play is currently being tested on iOS devices only. Facebook has managed to receive an average of 3 billion video views per day, proving that this feature could be highly lucrative for advertisers. However, this practice has received a lot of negative criticism from users, due to the fact that auto-play videos can cause excessive data usage if users are not connected to a Wi-Fi network. Additionally, people believe that auto-play videos are meant to serve advertisers rather than the app users, causing frustration. This is in fact true, as the main objective of auto-play videos is to effectively draw users’ attention to view and click the video, making video ads more valuable for brands. 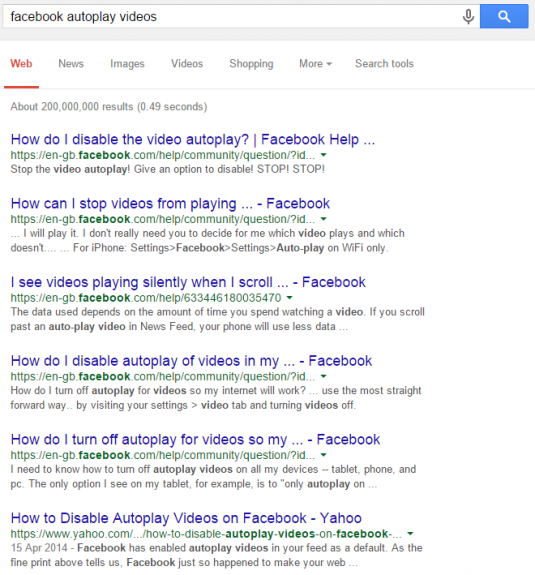 A quick search for “Facebook auto-play videos” shows how people are discussing ways to disable these auto-play ads. 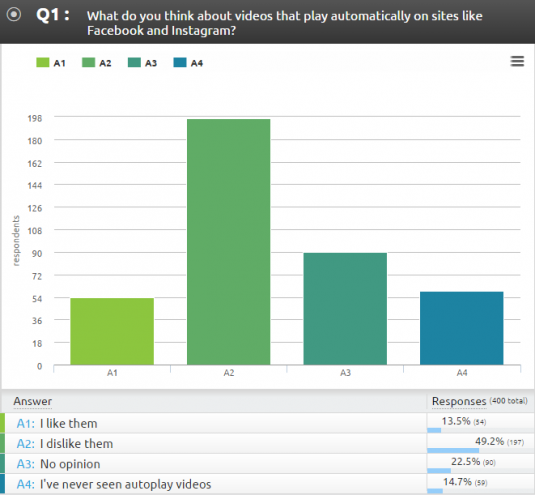 Additionally, in a research conducted by AYTM, half of the participants (49.2%) answered that they don’t like auto-play videos on Facebook and Instagram. 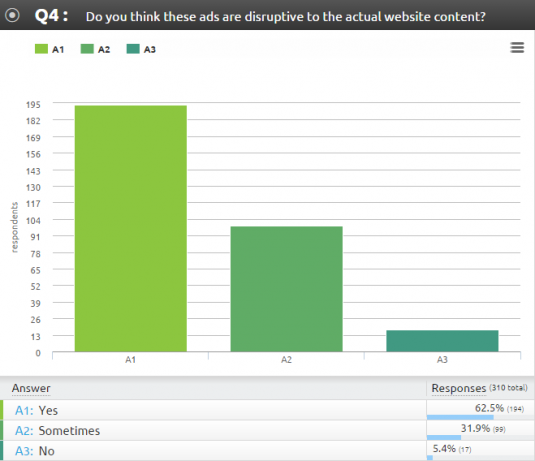 Furthermore, a massive 62.5% of respondents said that they find auto-play video ads disruptive compared to the actual website content, while only 5.4% answered that they don’t think these videos disrupt their online experience. 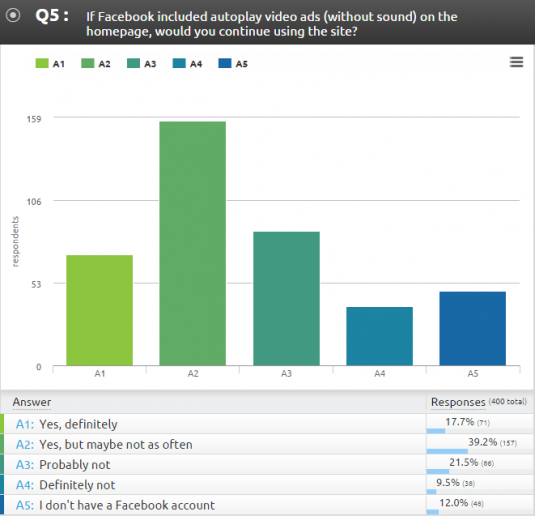 The most important finding of the survey is that 39.2% of respondents might not use Facebook as often because of the auto-play video ads, while a further 21.5% answered that they would probably not use it anymore. With all these in mind, should Twitter be worried about disappointing its users with this latest move, leading to detrimental result for the social network? Do you find auto-play videos annoying? Leave your opinion in the comments below!